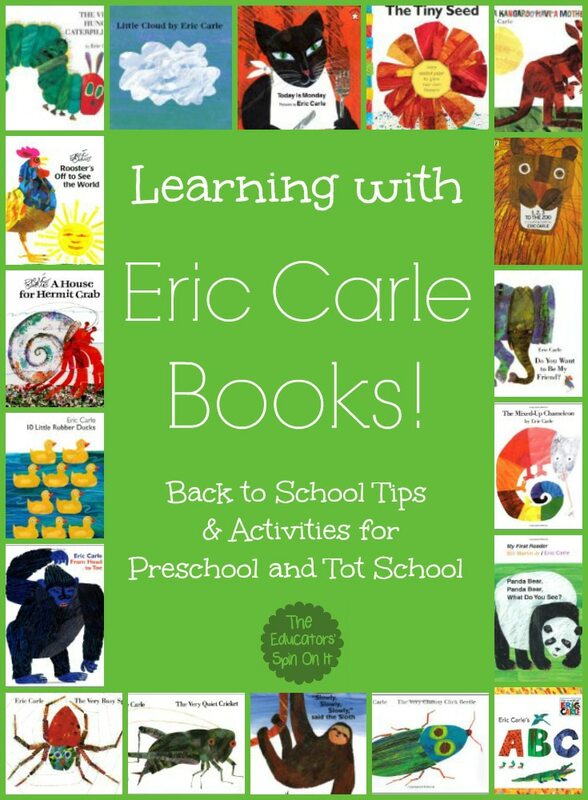 Tips for Learning with Eric Carle Books! 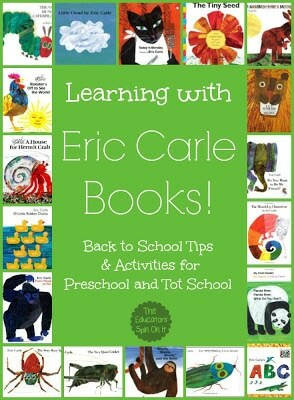 Eric Carle Books can be such fun to encourage your child to learn with. Here’s a fun way to incorporate each of his stories into your favorite preschool themes for Back to School. 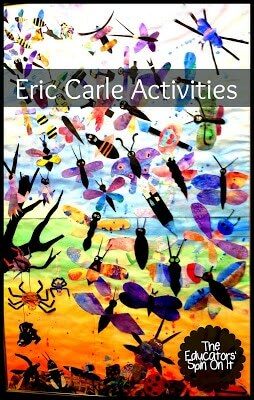 Eric Carle is a name that shouts childhood and imagination! The Very Hungry Caterpillar, has won the hearts of millions of children all over the world and has been translated into more than 30 languages. Eric Carle has illustrated more than seventy books, many best sellers, most of which he also wrote! Here’s my little Back to School Tip for those of you thinking about setting up a Tot School or Preschool with your kids this year. 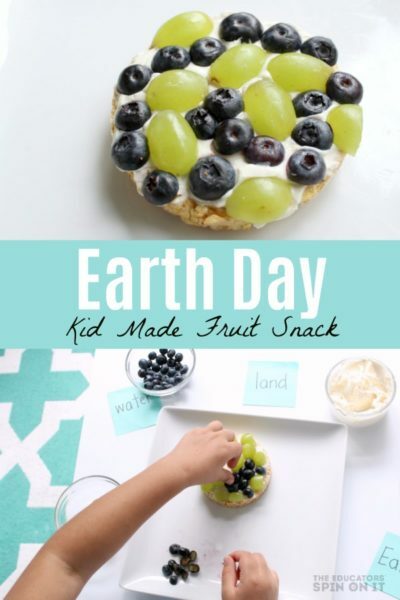 I suggest that you consider using Eric Carle Books to inspire your activities each week. Truthfully you could fill most of your year with just his books! 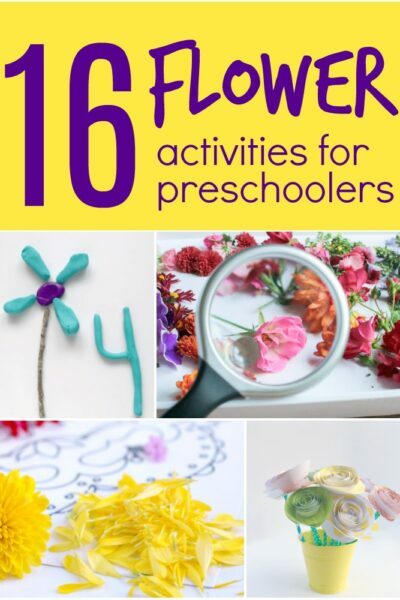 Themes could include Animals, Bugs, Gardening, Space, Weather, Ocean, and more! 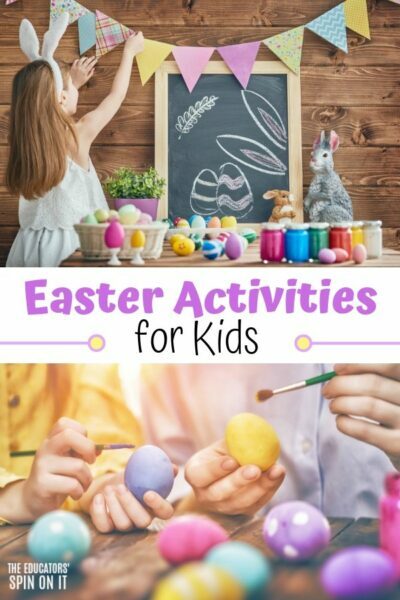 Come check out our Eric Carle Activities Blog Hop page filled with over 100 Activities that were inspired by his books. 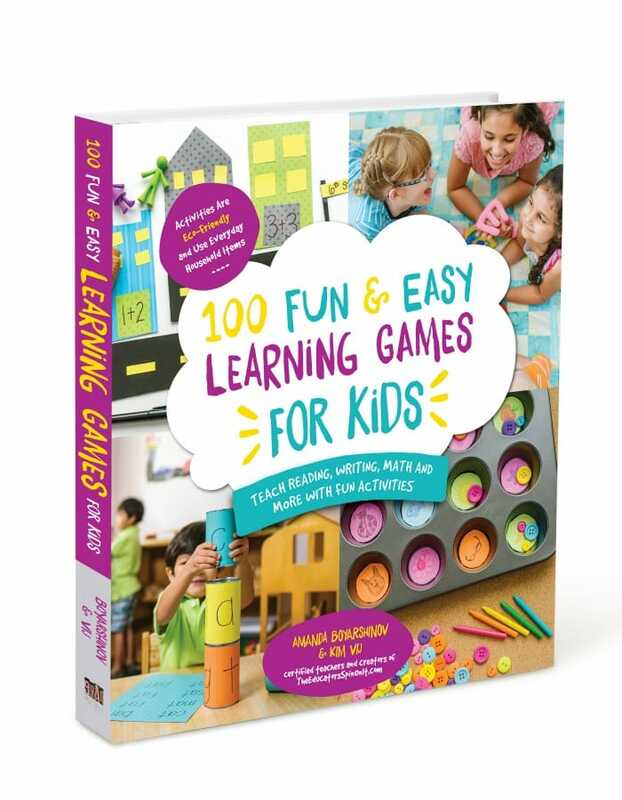 Crafts, Games, Learning and more all in one spot by some top kid bloggers! The Eric Carle’s ABC book is a fun way to to inspire some learning with the letters of the alphabet too! We are thrilled to announce that The World of Eric Carle is a sponsor of our Virtual Book Club for Kids Summer Camp! 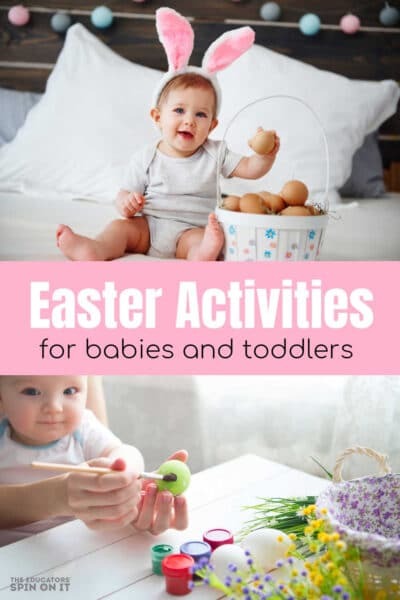 You can follow The World of Eric Carle on Facebook & Pinterest for their most latest products, plus they share lots of crafts and ideas that are inspired by Eric Carle’s Books. 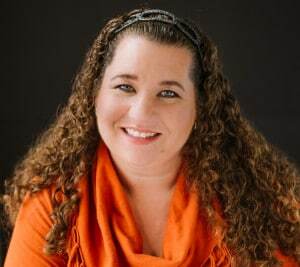 That’s actually how we connected with one another, they were sharing ideas from many of our Virtual Book Club Participants on their facebook page. 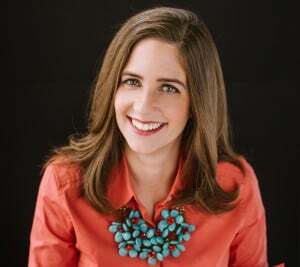 Sometimes Books are better when you join with an author like Bill Martin Jr.! The World of Eric Carle embodies the joys of playful learning and an appreciation of art and nature that generations have experienced through his timeless stories and unique artwork. Inspired by Eric Carle’s vibrant artwork, lifted from the pages of his bestselling books, The World of Eric Carle consumer products draw upon his lessons in creativity, discovery and play, inspiring children to be creative, expressive and imaginative, encouraging them to explore and enjoy the world around them. 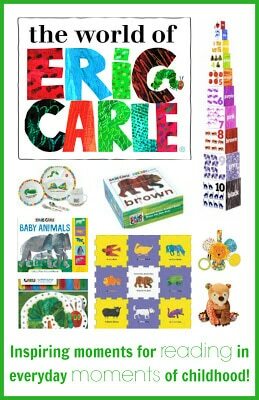 The World of Eric Carle products including toys, games, apparel, home décor, social expressions, stationery and classroom supplies and gifts are available at retailers like Babies R Us, Target, Kohl’s, Barnes & Noble and more. Take a look at some of the products that The World of Eric Carle creates for our children! You never can start too young with Eric Carle! Here are a few of my own favorites! This post contains affiliate links to Amazon to help you find the products! The opinions on here are 100% my own.